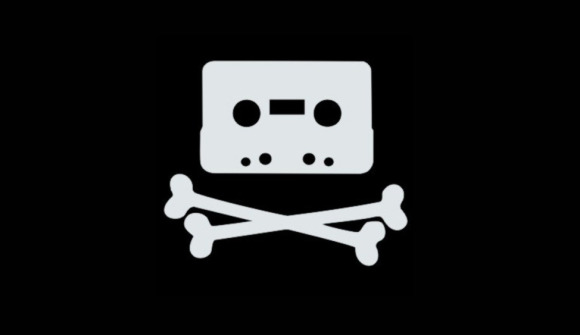 If there's one thing you can say about online pirates, they're a stubborn bunch. Less than two weeks after isoHunt agreed to shut down, the site is back online, albeit under new management. The isoHunt reboot is also under a new domain swapping the “.com” for “.to”—the top-level domain for Tonga, an archipelagic state in the South Pacific Ocean. Arguably the world's second most notorious torrent site (after The Pirate Bay), isoHunt agreed to shut down on October 23 following a lengthy battle with eight Hollywood movie studios. The studios—including Columbia Pictures, Disney Enterprises, Paramount Pictures, Tristar Pictures, and Twentieth Century Fox Film, and Warner Bros.—also asked the court to enter a $110 million judgment against site operator Gary Fung. After the agreement, a group called the ArchiveTeam said it would try to download all isoHunt data before the site disappeared. IsoHunt shut down early to shut to down effort, but unbeknownst to everyone, another group was also secretly downloading isoHunt's records. That's the team that has brought isoHunt back from the dead, according to TorrentFreak. It's not clear who the new team is or even where they are in the world. As you might expect, the owner of isoHunt.to is hidden, but as Ars Technica first reported, the new website itself is hosted in Australia. In October 2012, operators of The Pirate Bay said the site was now using encrypted virtual machines hosted on several cloud service providers around the world. The virtual machine set-up, the site's operators said, make it harder to shut down the site. Nevertheless, fans of the Pirate Bay are also planning for a potential doomsday scenario where the Pirate Bay is forced offline. In February, one person created a 631MB site archive of TPB data including number of seeders, leechers, magnet links, descriptions, size, and comments. The file wasn't a complete archive, but it was close—and it was widely distributed. These efforts, along with the newly instituted isoHunt, show that while content providers may get the upper hand in skirmishes with specific sites, it will be nearly impossible to completely stop people from trading copyrighted content. So instead of legal action, perhaps Hollywood big shots should take a page from iTunes and Netflix: Offer an alternative to piracy that's so good (and reasonably priced) that people will be more than willing to pay for it.